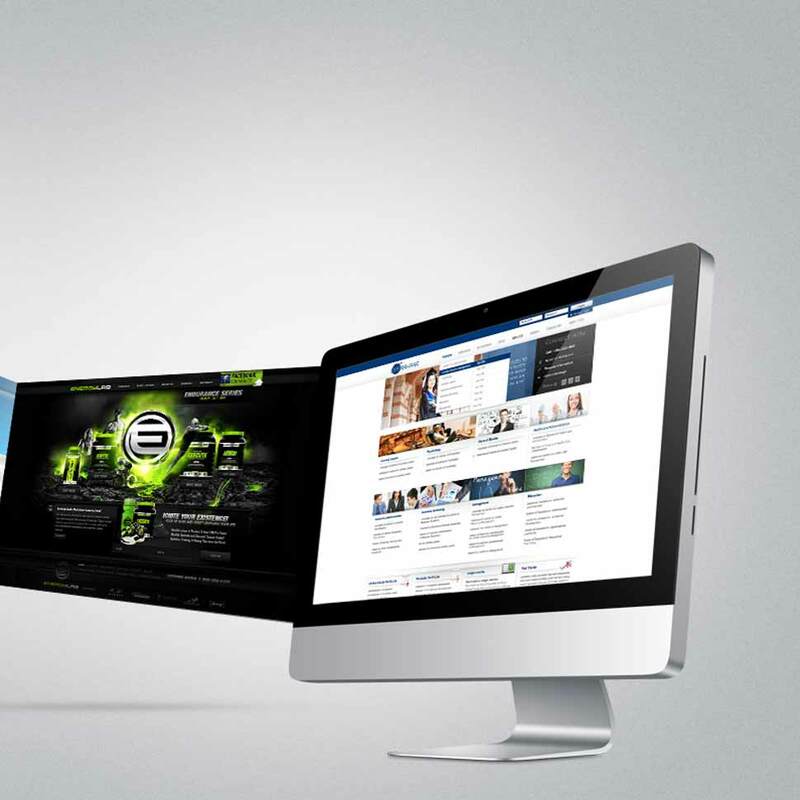 Custom web applications to help companies grow their business online. ezartec is a prominent web and mobile application development Company in India and USA. Our team consists of technically talented and vibrant young IT revolutionists who joined hands to provide IT at its best in the year 2009. ezartec has set a strong foothold in the IT world as a leading mobile and web development company within a short span of time. We are one of the top web apps development company India and USA. We have the best web application developers in India who are able to perform custom web development services at top quality and utmost perfection.We are the pioneers in web application development India.